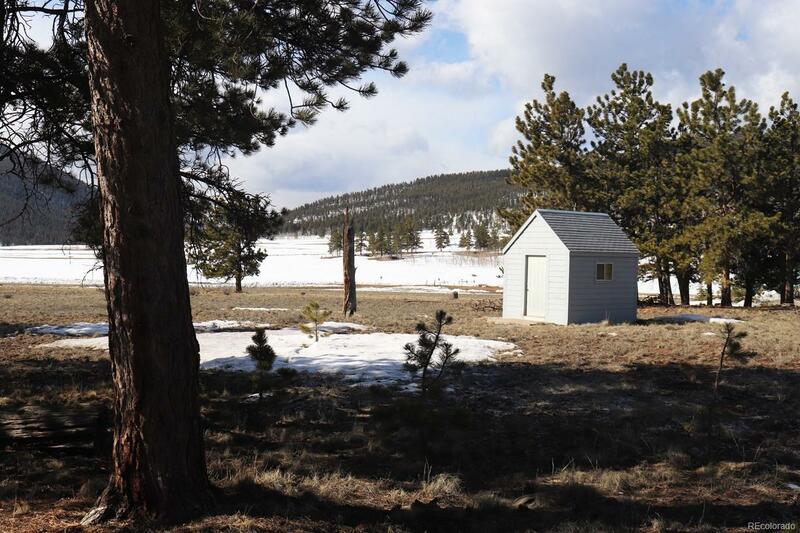 Beautiful level lot with some pine trees and a storage shed. 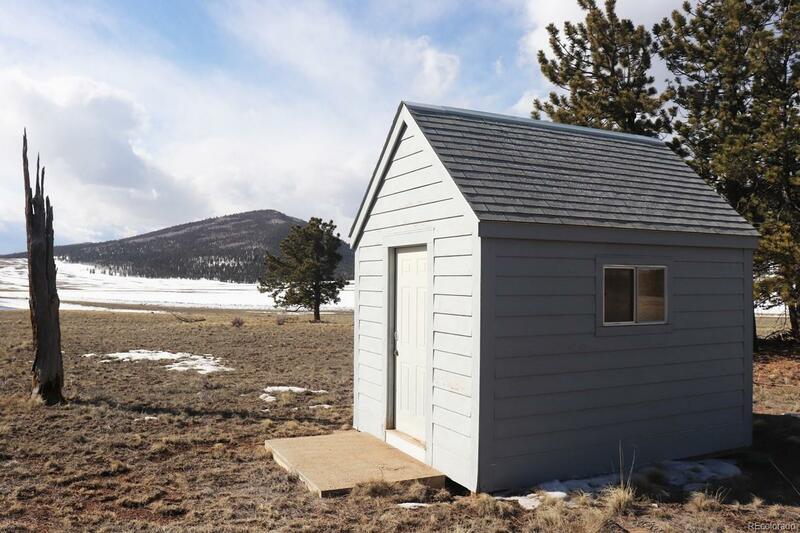 Close to national forest and endless recreation opportunities such as hiking, biking, fishing, hunting, skiing, and exploring. 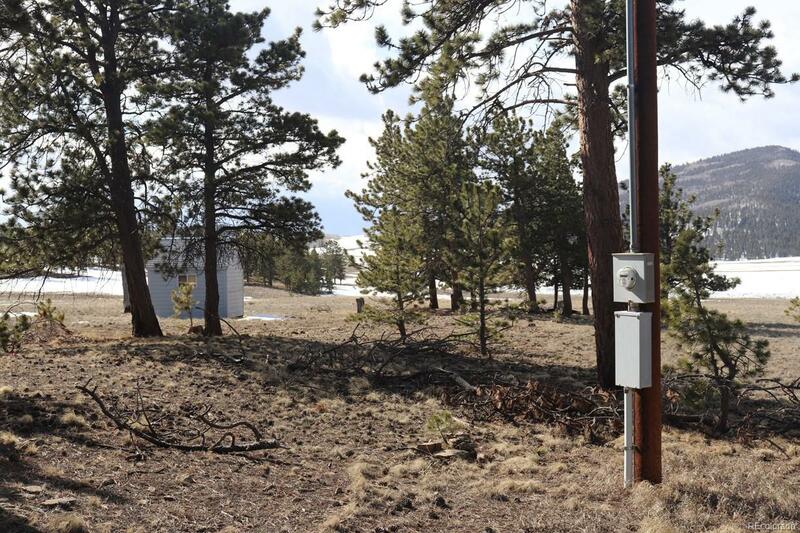 This property is located at the top of Trout Creek Pass. Buena Vista and Breckenridge are near by. 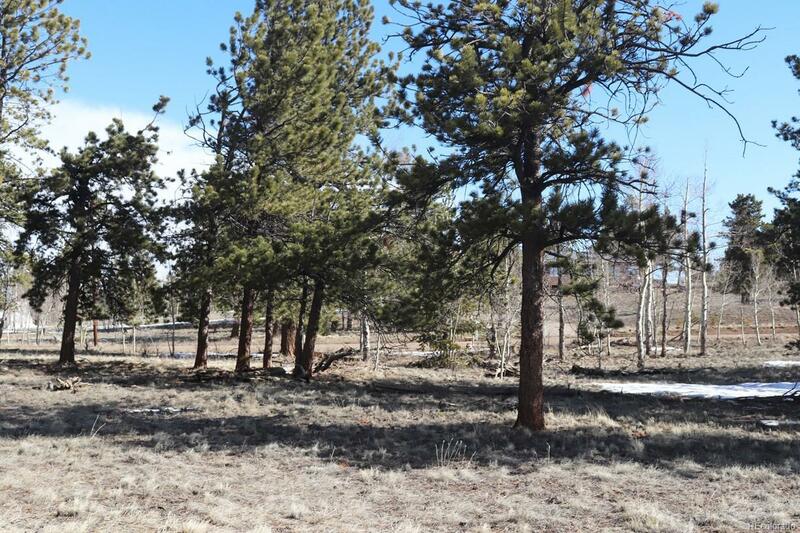 Build your dream home in this secluded area. Year around access for this property is a nice feature. If you are looking for an amazing weekend retreat getaway, this property has it all. Come check it out.